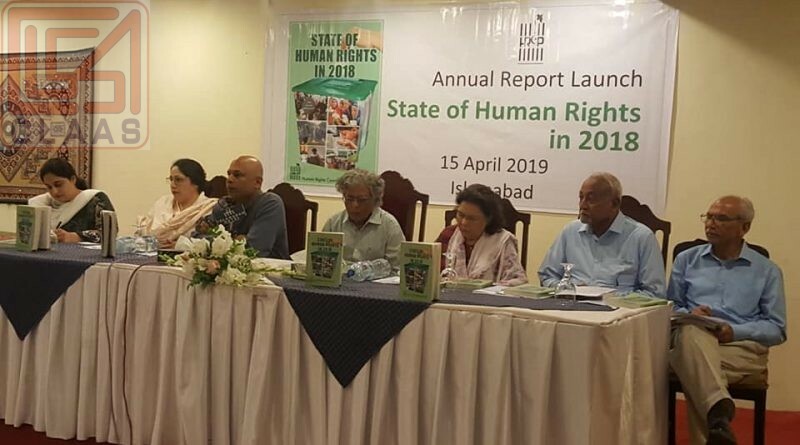 Mr. Joseph Francis National Director CLAAS along with other office bearers of HRCP launched the annual report of Human Rights Commission of Pakistan- 2018. 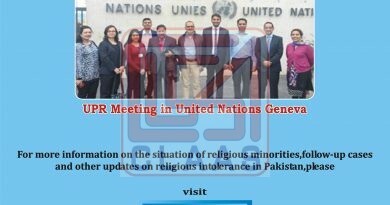 Mr. Francis highlighted the core issue of forced conversion of minority girls. ← Peaceful demonstration against forced conversion organized by civil society in front of Punjab Assembly Hall, Lahore.